It was a large celebration of Love when Tonya and Jackie said yes and family and friends were so happy for them to be able to have this beautiful wedding. Three bands played for the occasion including Jack Michaels and David Ball! What a treat for us Photo Booth hosts. Olive Gardens did a fine job catering to the many guests and the Italian cookie table was as good as it gets. 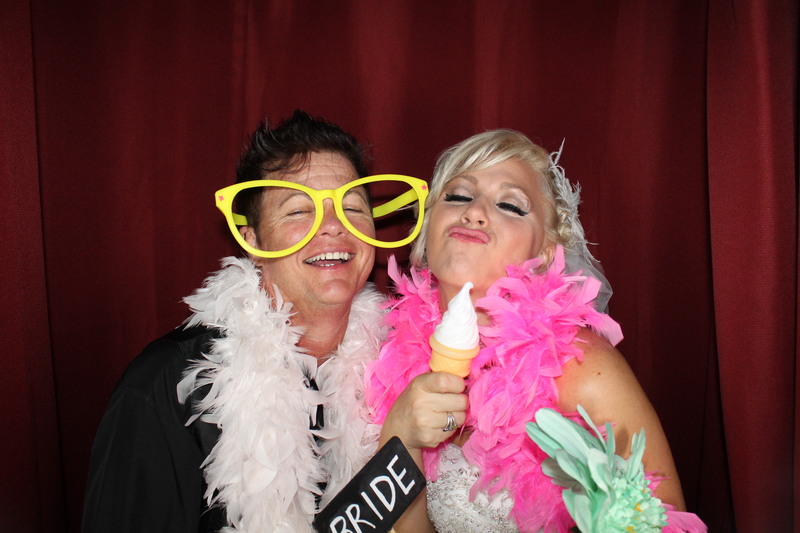 The Photo Booth was as busy as the dance floor and if you CLICK HERE you can access the results. All pictures are available for free download or easy online order. 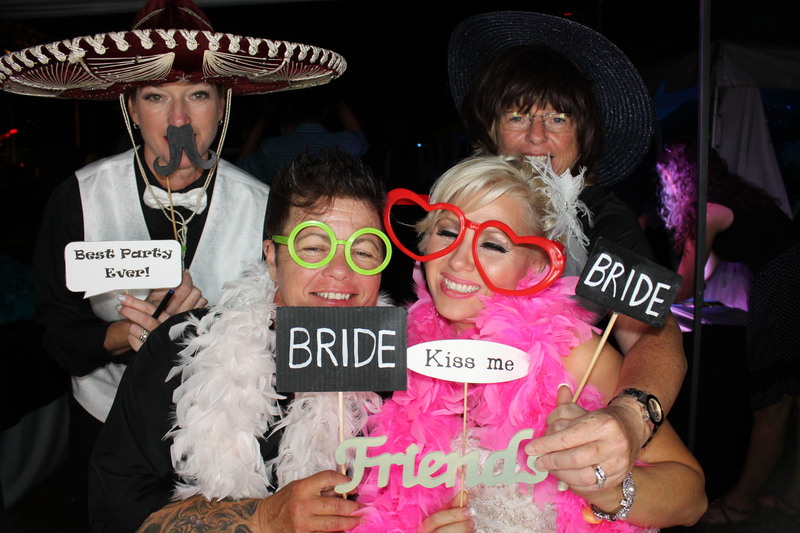 Congratulations to our brides Tonya and Jackie! Previous Post Pig Roast Friday after work! Next Post Jacqueline and Christopher’s Siesta Key Wedding!